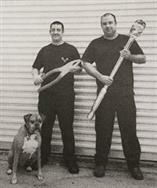 Ryan and Rob have worked together for over 20 years in the automotive repair industry continually training and increasing their skills and knowledge as vehicles have evolved. Serving the Wimberley community since 2006, the two-man shop utilizes state-of-the-art equipment to diagnose and remedy vehicle issues in an expedient fashion utilizing quality products while still providing the best price compared to competitors. 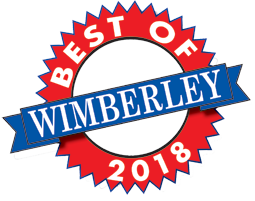 Thank you for voting us Best Automotive Repair Shop in Wimberley for 2018!